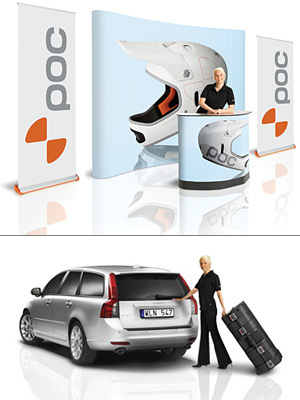 AP Navitus Tradeshow Displays provide you with the optimum shape and proportions for your message. The curved shape of this display enhances the visibility of your graphics and allows it to be seen from a wider viewing angle. This Pop-Up Exhibit is designed to be easy and fast to set up wherever you choose.